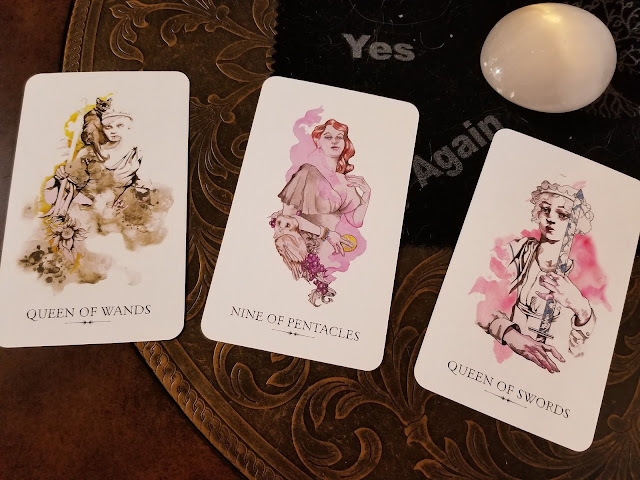 I love your analysis of the queens and the nine of wands. I hadn't thought of the cold aspect of the Queen of Swords before so this is something I definitely need to do a little reflecting on. I also loved what you had to say about the nine of pentacles. This is a card I've struggled with, but am finally coming to appreciate. 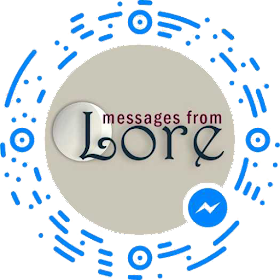 Thanks Lore, I wonder how the Queen of Swords can make any plans without passion or emotions. She is harsh al right, I am glad you also got the Queen of Wands to the rescue. Sense over fire, we all need some of that.